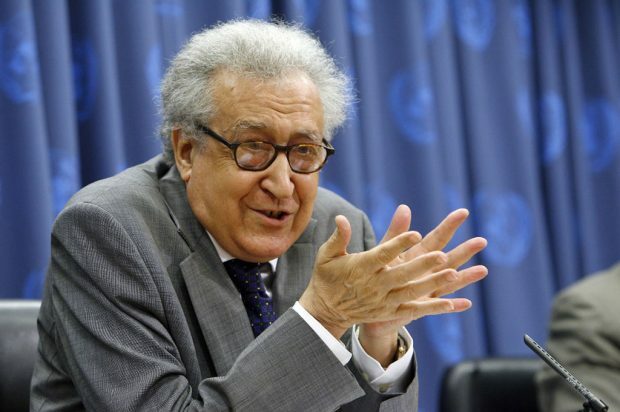 Casablanca — Algerian UN diplomat Lakhdar Brahimi has expressed a desire to see Morocco and Algeria opening their borders in favor of economic exchange. 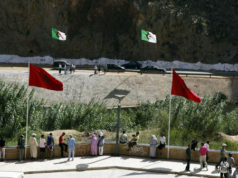 “A majority of important bilateral cooperation projects have been hampered between Algeria and Morocco,” he added. 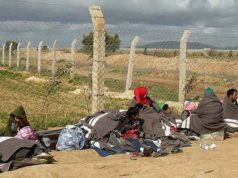 The controversial call made by the former Algerian Minister of Foreign Affairs, who maintains particularly close relations with Algerian President Abdelaziz Bouteflika, made waves in Algerian media. 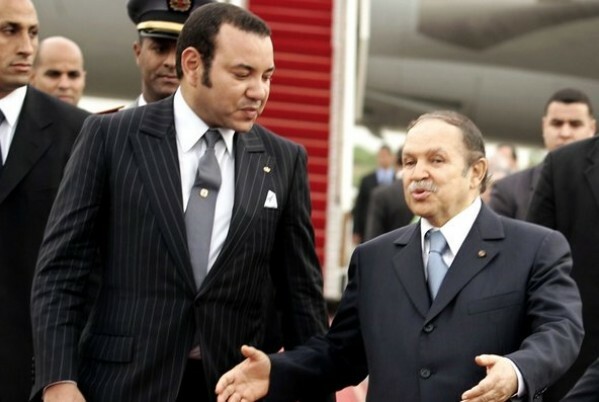 “We hoped, after the death of King Hassan II, under whom relations between the two countries were tense, that the succession to the throne of his heir King Mohamed VI would turn a new page. 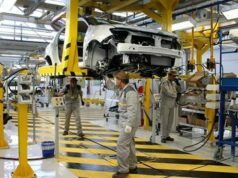 Starting, for example, with the revitalization of an Arab Maghreb Union (AMU), a stillborn project. Wishful thinking.” the journal continues. 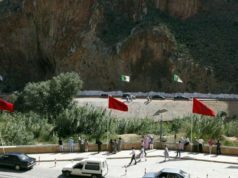 Algeria’s border with Morocco was shut in 1994 after Morocco announced a new visa requirement for Algerian visitors following a Marrakech terrorist attack thought, at the time, to have been organized by Algiers.